Utoothia is under a great threat! Each day Plaksta, the one-eyed ogre, is growing stronger and stronger. Villagers from far and away have reported fires, destruction and pain, caused by the Crobies – Plaksta’s nasty allies. There is one last hope for the Kingdom of Utoothia. 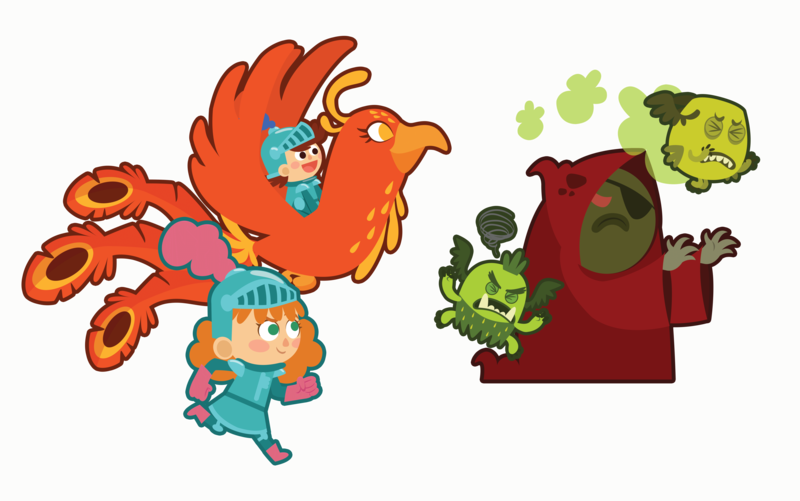 According to an ancient legend only a young and adventurous brusher is able to find the missing teeth of the Tooth Fairy’s crown and save the people and creatures of Utoothia. Are you this brushing hero? A great quest awaits you. According to the same legend, the 12 teeth are visible twice a day – under the light of the rising and setting sun. You can only find the teeth by traveling through Utoothia at dawn and dusk, following the beautiful shining light of each tooth. 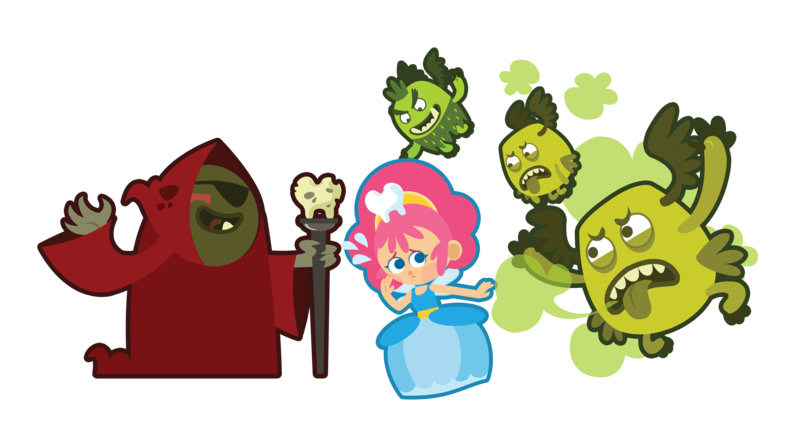 Without reassembling the Tooth Fairy’s crown, Plaksta will not be defeated. 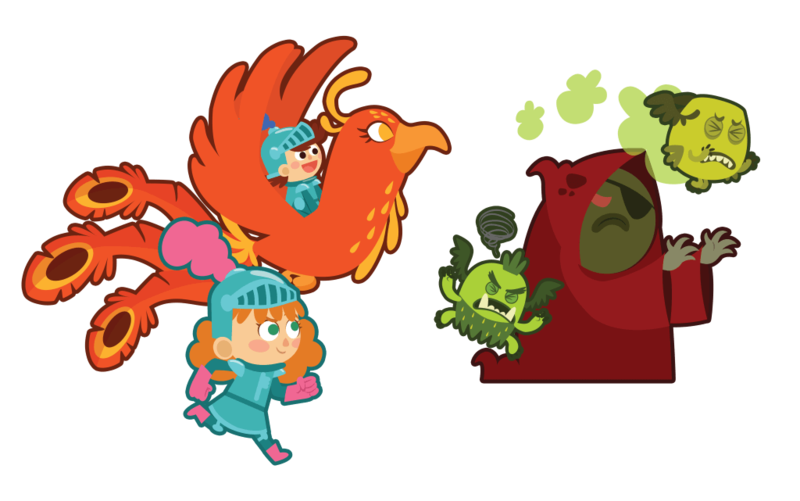 Begin your Playbrush adventure, dive into Utoothia, travel the 12 counties and help the Tooth Fairy win back her power. Playbrush is a unique way of learning how to brush your teeth. It is fun because it combines daily tooth brushing with the enjoyment of mobile games by transforming your toothbrush into a gaming controller. It is instructional because it links brushing behaviour to in-game performance, and encourages children to brush more regularly, for longer and more accurately. It is convenient because it can easily be added to any toothbrush and shared amongst a family. Go to www.playbrush.com to learn more!